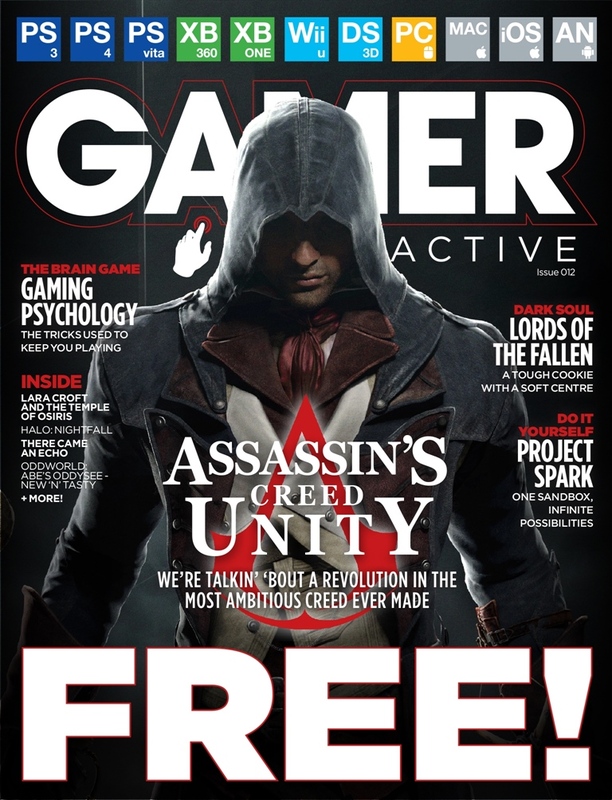 The all-new FREE issue of GAMER Interactive is here, and we've got the latest on the revolutionary Assassin's Creed Unity leading the way. We've also got a detailed insight into the psychology behind gaming and the tricks used to keep us playing. 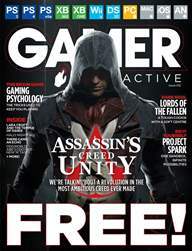 We've got some cracking reviews of some great arcade titles that you really should be looking into and we get hands-on with Lords of the Fallen and Lara Croft and the Temple of Osiris. For all this and more, download FOR FREE today!